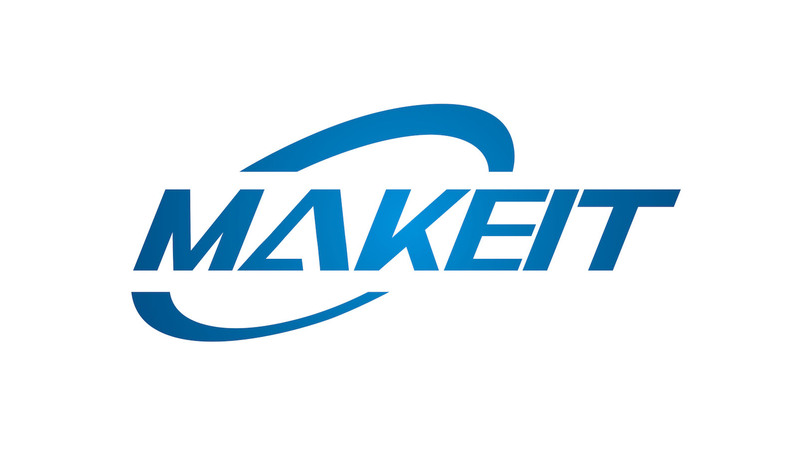 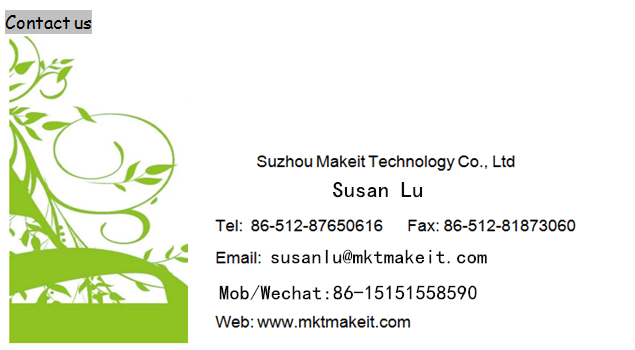 SuZhou Makeit Technology Co.,Ltd is a professional company which focus on international trade.We are the bridge link ‘made in china’ with global market. 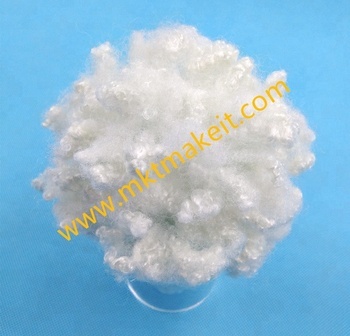 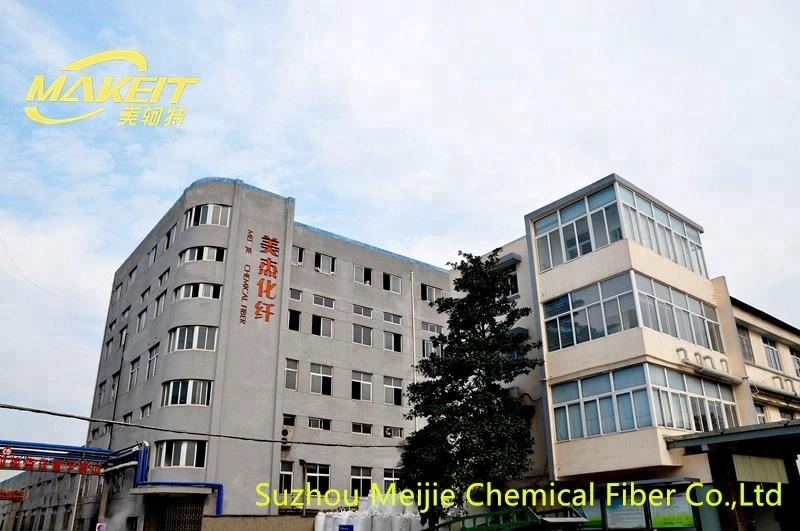 ChangShu MeiJie Chemical Fiber Co.,Ltd is our parent firm that focus on polyester staple fiber for eight years. 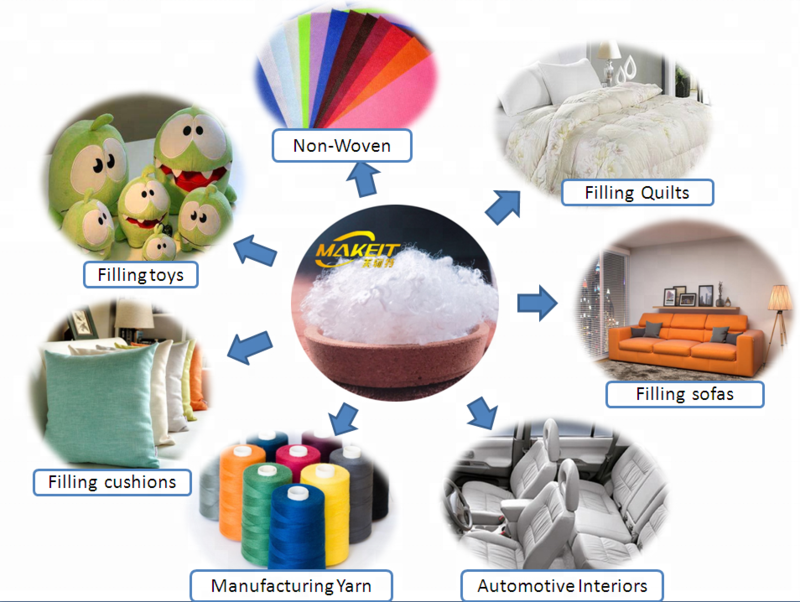 Youthful,creative, passionate team help the factories to explore global market efficiently. 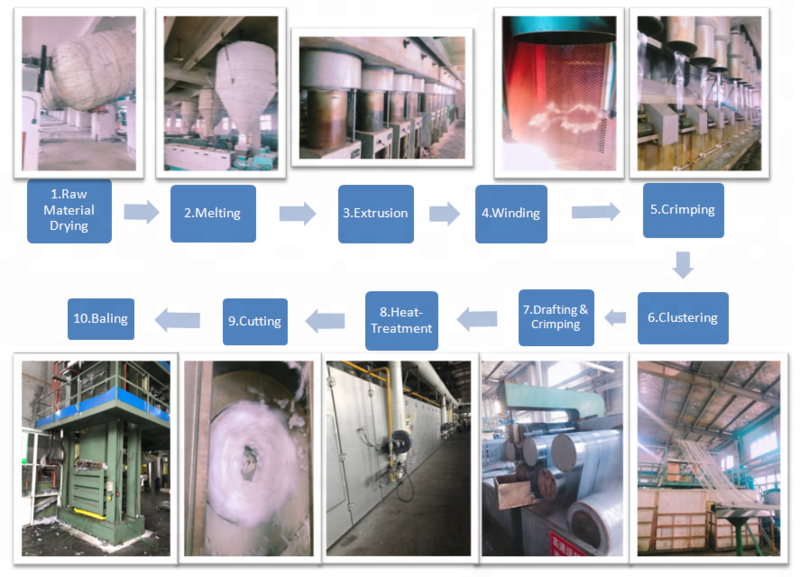 We warmly welcome all friends from home and abroad to cooperate with us to create a bright future together.We are also pleased and honored to wait for your visit to our factory and company. 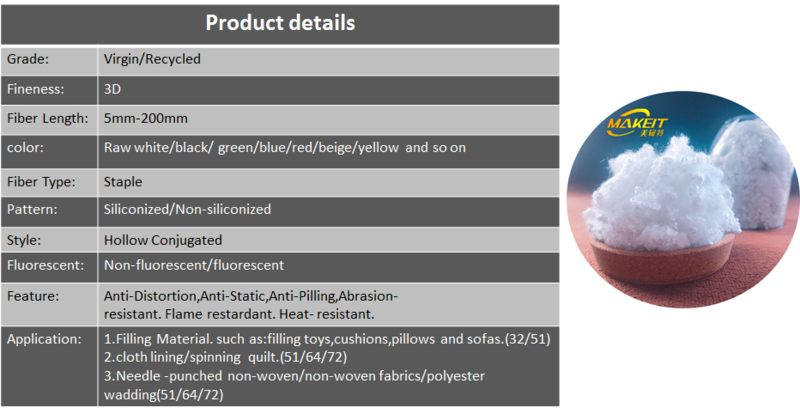 2:What’s the minimum order Quantity(MOQ)? 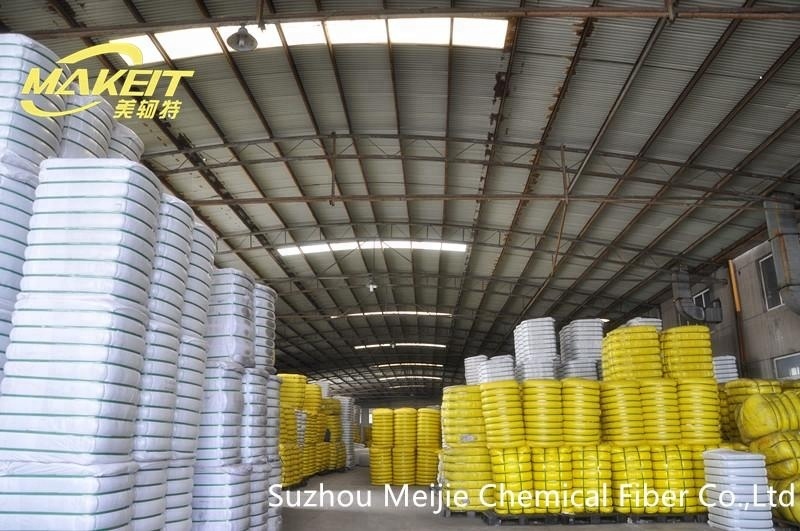 L/C at sight,100% TT in advance and other negotiable terms by both sides can be accepted.